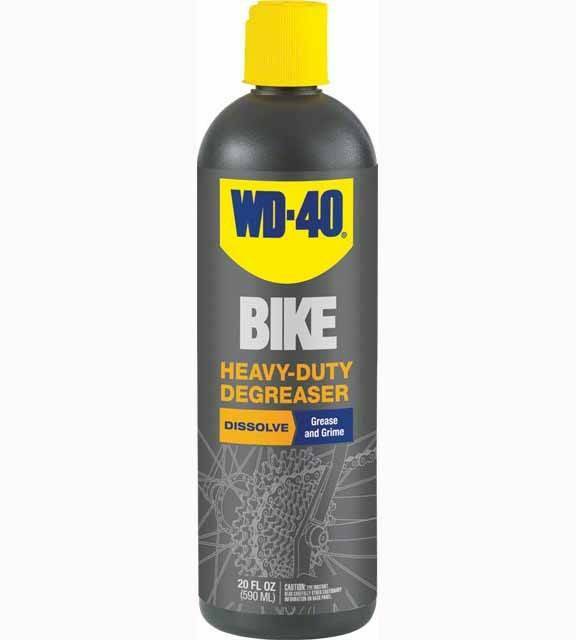 Safely dissolves and removes grease from frames and drivetrains. Thick, biodegradable formula clings to surfaces for effective cleaning. 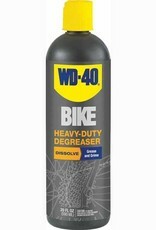 Safe for carbon fiber, titanium, aluminum, steel, chrome, rubber or plastic.